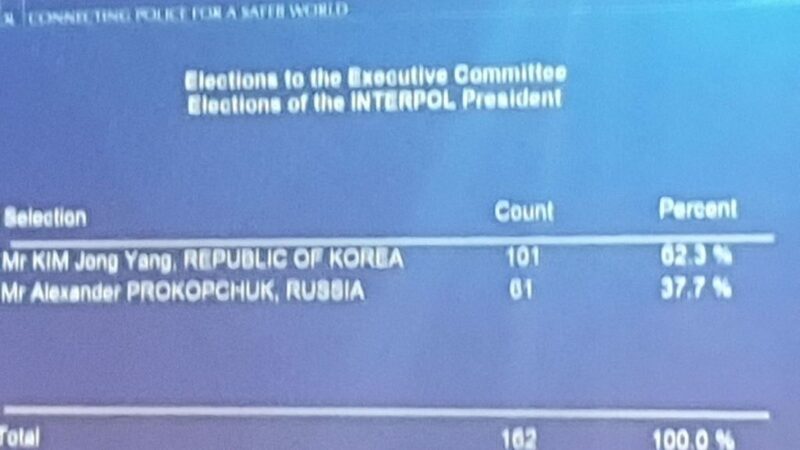 Arsen Avakov / News / Arsen Avakov: Representative of South Korea is elected the President of INTERPOL! This is our common victory! Glory to Ukraine! 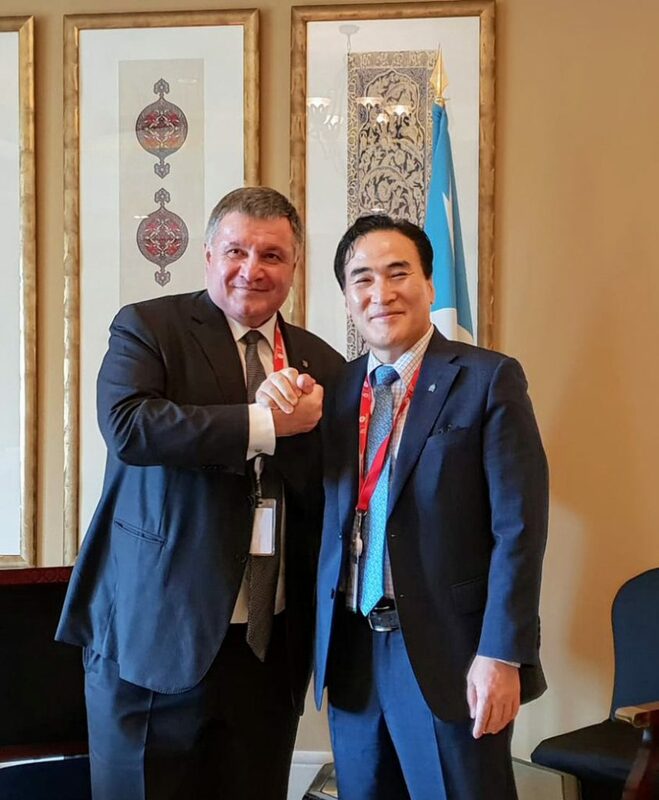 Arsen Avakov: Representative of South Korea is elected the President of INTERPOL! This is our common victory! Glory to Ukraine! At the 87th session of INTERPOL, which was held in Dubai (UAE) on November 18-21, 2018, the new president of this largest international police organization was elected. It is the representative of the Republic of Korea, Mr. KIM Jong Yang. But before the session, everybody considered the main contender for this post the representative of the Russian Federation, Alexander Prokopchuk, Vice-President of INTERPOL. Ukraine and some other countries sharply opposed the possible election of Mr. Prokopchuk as the president of INTERPOL. The Minister of Internal Affairs of Ukraine, Arsen Avakov, headed the Ukrainian delegation which went to Dubai to convince the INTERPOL member countries of the well-founded concerns of Ukraine. “Essentially, the question is whether the largest International criminal police organization will remain faithful to its principles, that is to deal only with cases of ordinary crimes and refuse to participate in persecution on political, religious, racial (ethnic) or military grounds, as stated in its Charter. 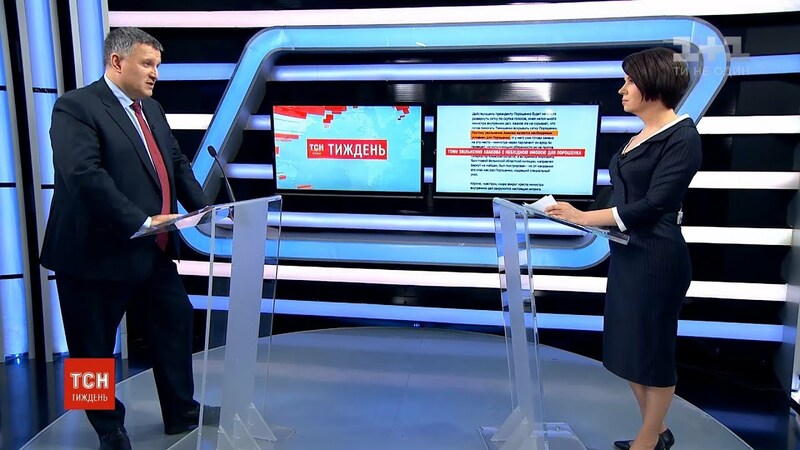 The point is that Alexander Prokopchuk, a veteran of the Ministry of Internal Affairs and Foreign Intelligence of the Russian Federation, run for the office of the head of the ICPO while the Putin regime is waging an open hybrid war against a significant part of the civilized world. It conducts a direct hybrid war against Ukraine, using, among other things, such specific methods as sending criminal kingpins to the Ukrainian territory and creation there the organized criminal groups under control of the FSB and the GRU of the Russian Federation. Numerous complaints have been voiced against Russia for the abuse of INTERPOL’s tools for the political persecution of opponents. If Aleksandr Prokopchuk becomes the President of INTERPOL, this will allow the Russian regime to expand further the practice of using “red notices” to restrict freedom of movement and to prosecute persons whom it considers undesirable”, – said the head of MIA. The possible presidency of Russia in INTERPOL is absurd and contrary to the spirit and goals of the organization. If the arguments of Ukraine and some other countries are not heard, then Ukraine will consider suspending of its membership in the ICPO, added Arsen Avakov. Lithuania and several other countries also announced their possible withdrawal from INTERPOL. The position of Ukraine was supported not only by many countries, including the USA but also by some human rights NGOs. According to the ballot results, Kim Jong Yang received 101 votes (62.3%), and Alexander Prokopchuk received 61 votes (37.7%). The joint efforts of government and civil society organizations in many countries helped common sense to win. However, this is not the end of the battle. 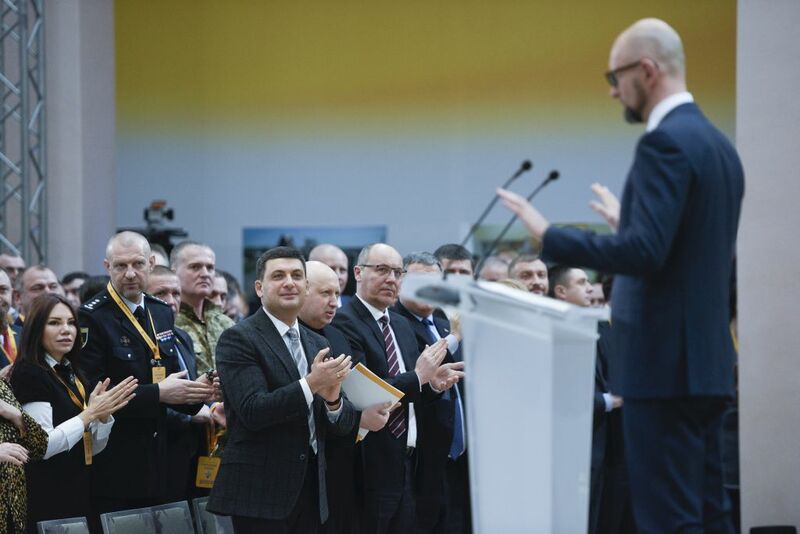 The world community will have to learn to identify the latest threats of a hybrid war, including attempts to use international institutions to strengthen totalitarian regimes. And it will have to develop countermeasures against these threats. The Putin regime has changed the situation in the world. Thus the world must acknowledge this regime’s toxicity and work out preventive measures, rather than legalize it by appointing Russian representatives the heads of the important international bodies.